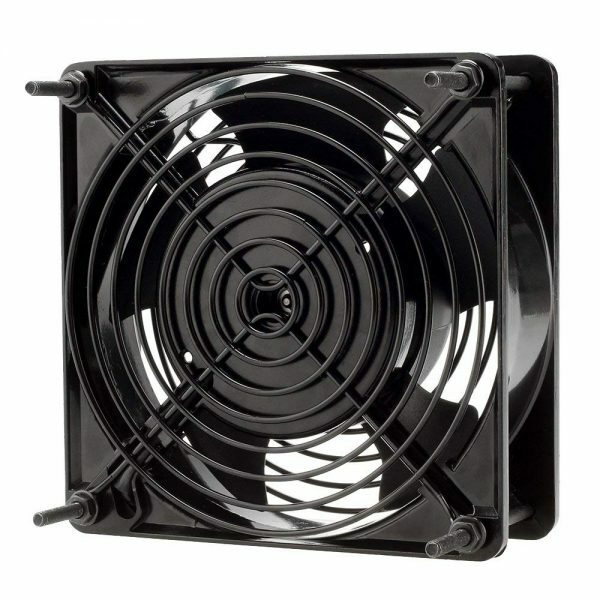 Computer fan designed for projects that requires cooling or ventilation; or as a replacement fan for various products. 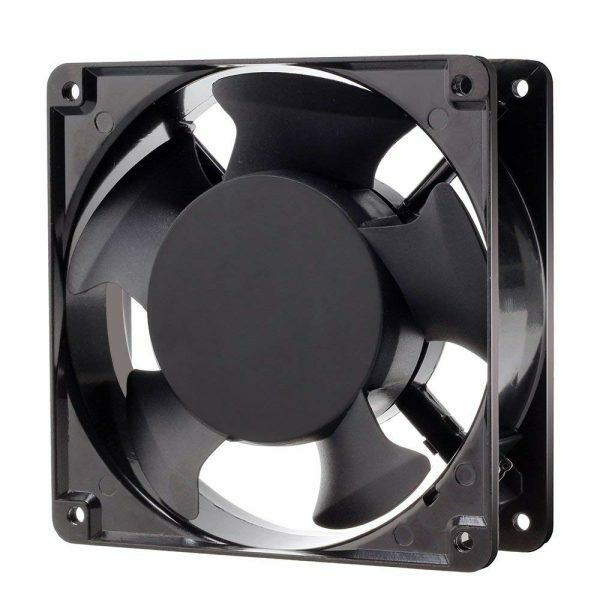 120mm fan deliver high volume air flow with lower noise to facilitate a highly efficient ventilation in enclosed or small areas. 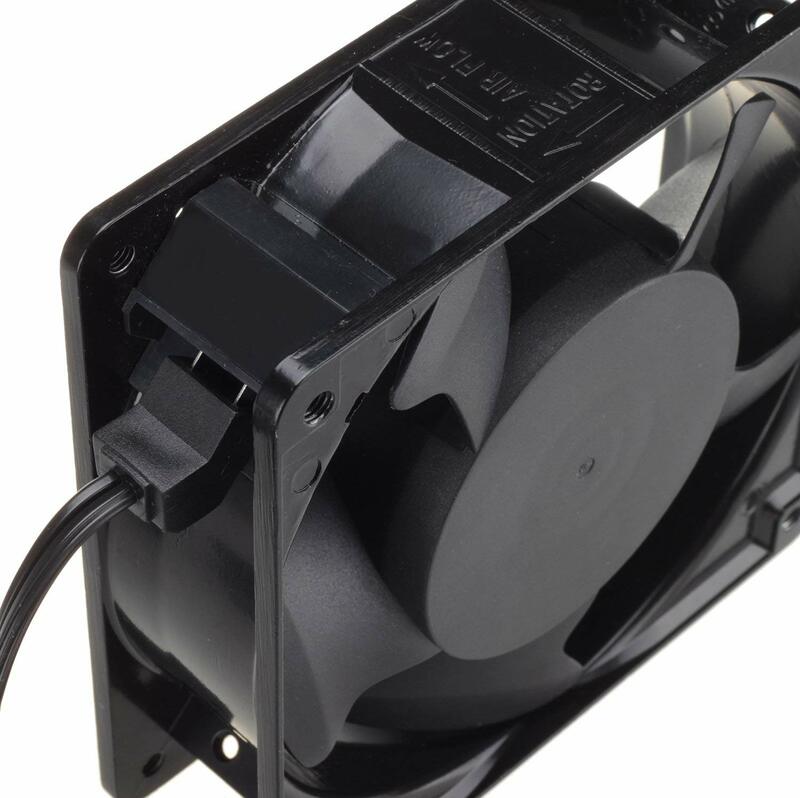 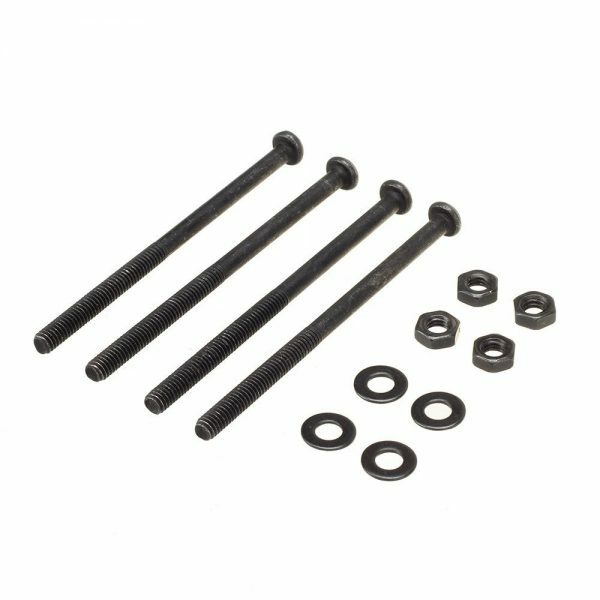 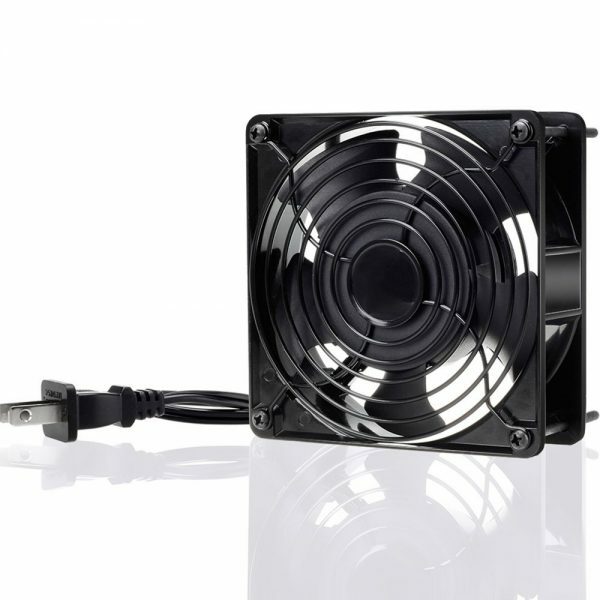 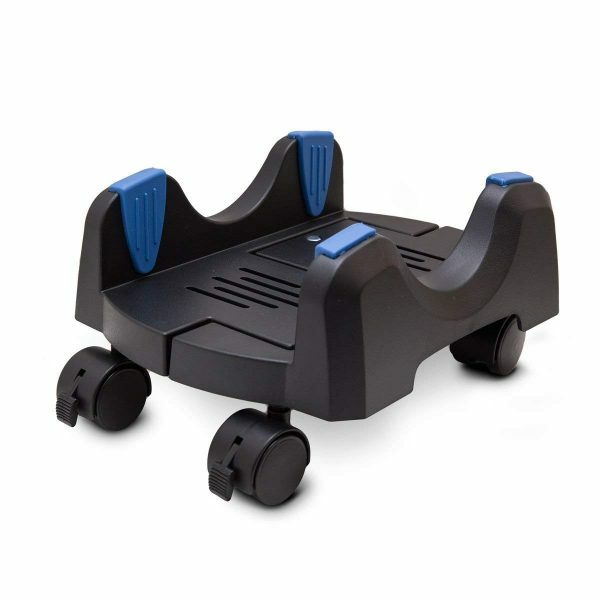 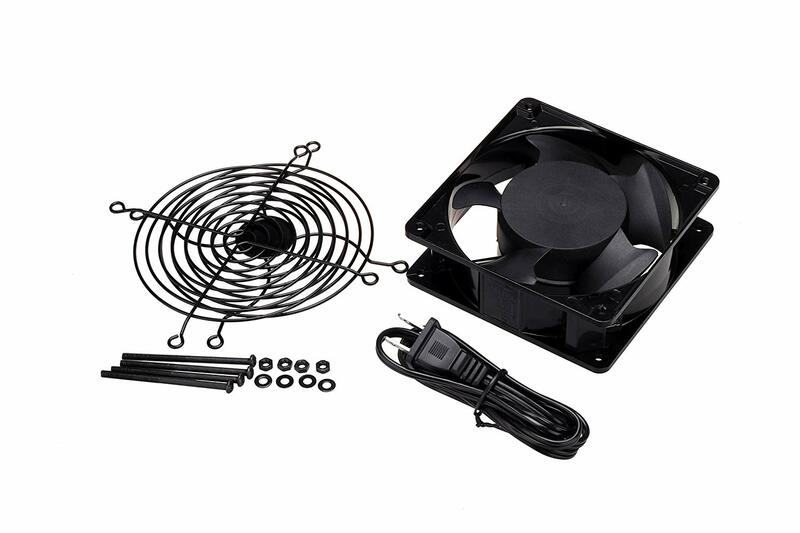 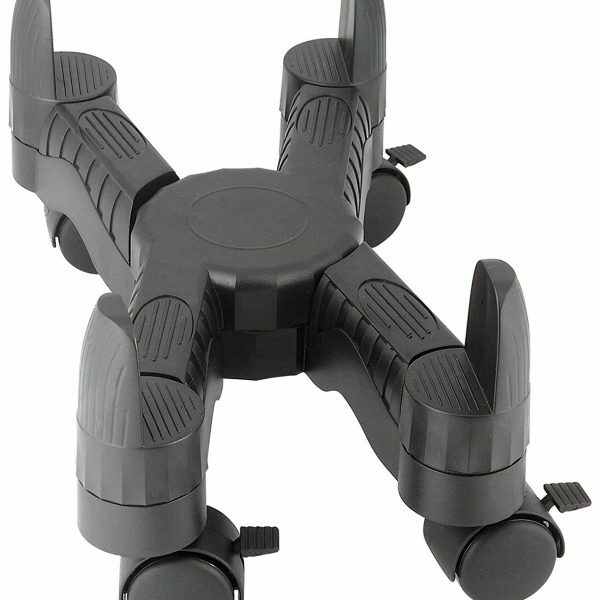 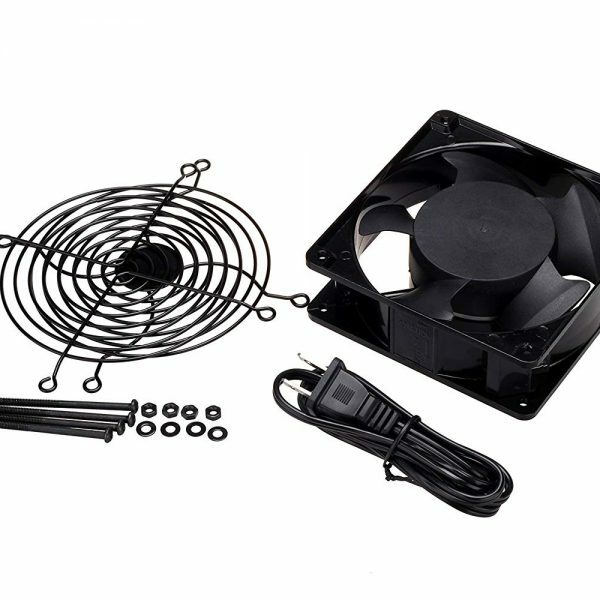 Whether you sell in USA,UK, European countries at online store like Amazon.com , Ebay.com , Shopify or your owned E-commerce website and Offline retail Shop, Our one step amazon fba wholesale sourcing services like Amazon product photography , Amazon FBA Prep and FBA Logistics service aim to help you import 120mm Fan Computer AC 1238, Axial Cooling Exhaust 110V by 125V, High Speed with Metal Net and 4-feet Power Cord to your company or Amazon FBA warehouse directly from china. 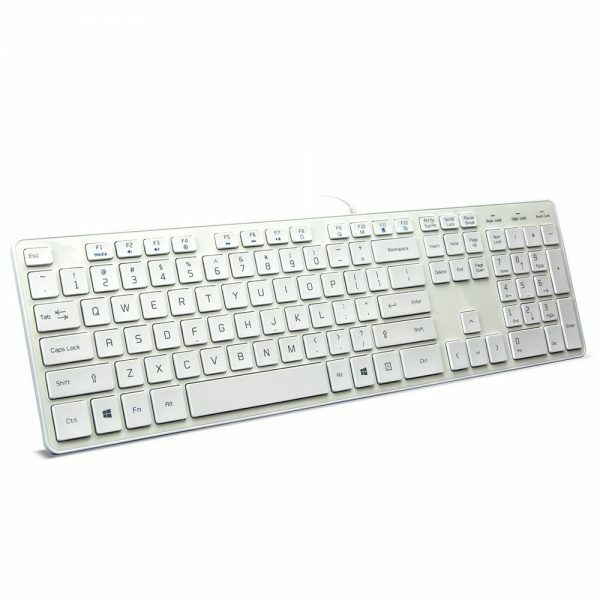 This is trusted one for me.